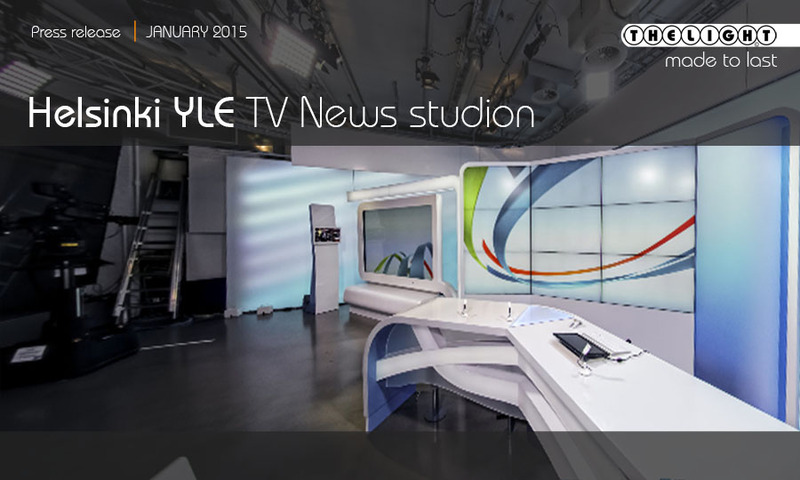 At Helsinki YLE TV has made a News studio and and THELIGHT has been chosen as the LED key light provider which installation has been made by its authorized dealer Oy Lafoy Ltd.
On these completely new News studio the YLE light designer has combined tungsten fresnel fixtures as backlight with THELIGHT 6LIGHT high-power LED as key front light and LED strips to light the translucent backgrounds. 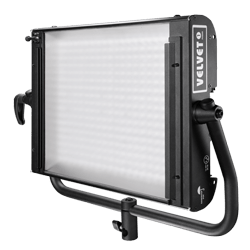 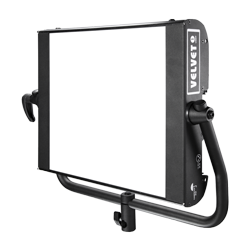 THELIGHT has proved as the unique pure white LED lights being able to match the ARRI tungsten fresnel units to get perfect skin colour reproduction using the HD cameras. 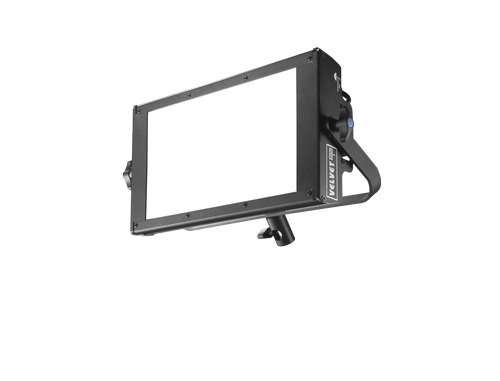 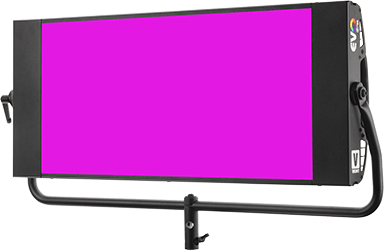 The director is pleased by the light quality and skin tones rendition while the electric power consumption and heat projected over the presenters has been dramatically reduced.